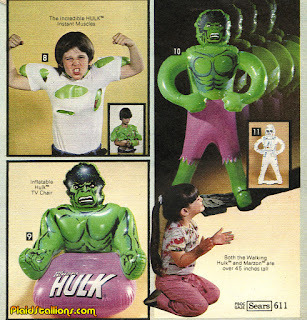 Via Plaid Stallions: The Inflatable Hulk. 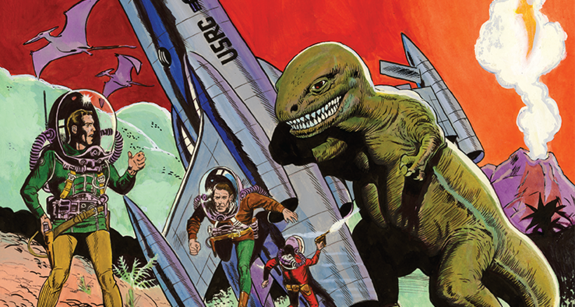 Fantagraphics is launching an exhibit featuring works by the legendary comics artist Wally Wood. 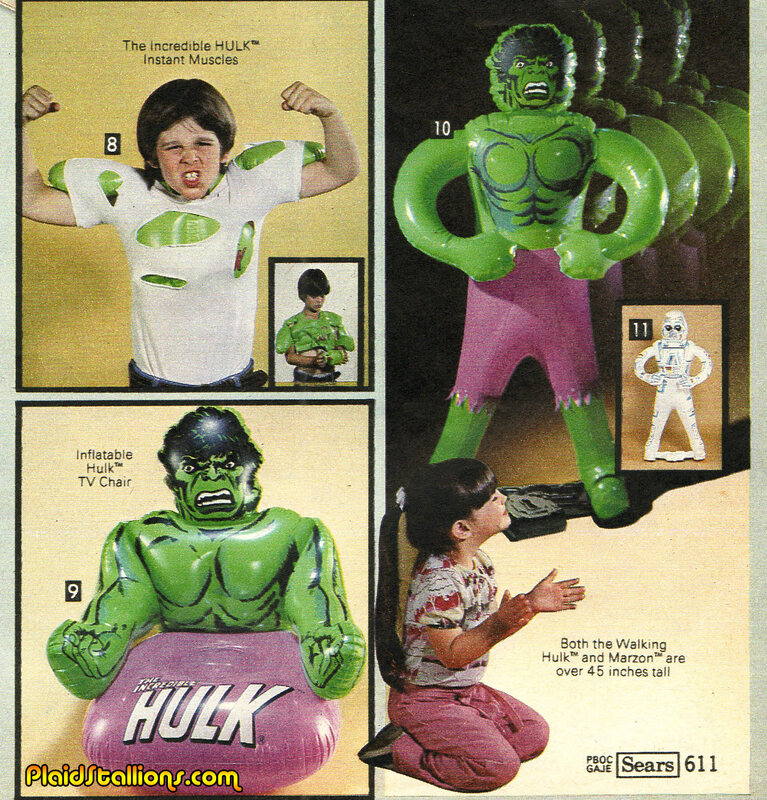 How did I miss out on this as a kid? 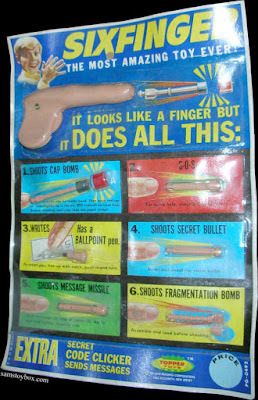 I must've been born slightly too late for it. Mark Hamill is recording Donald Trump tweets in the voice he used for "Batman: The Animated Series."